a record the two Def Jam labelmates dropped earlier this month. 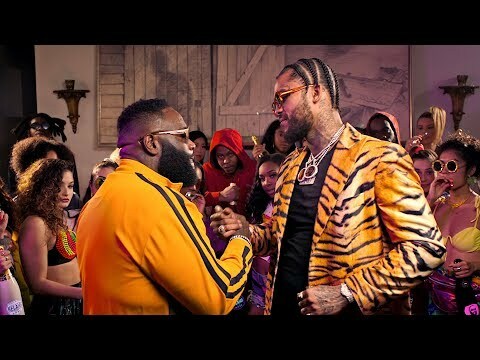 The Harlem spitter and MMG’s biggest boss now return with a vibrant visual, where they party hard sipping on Belaire while also paying tribute to the Fresh Prince of Bel-Air sitcom classic. Filmed all throughout East’s hometown, watch all the playful action in the Michael Parks Randa-directed visual below.